There is no contract to sign! We offer one flat monthly rate with discounts if you enroll in automatic payments. There are no hidden fees! There is no enrollment or sign-up fees. All classes are included! You may take any of the classes offered at no additional charge. 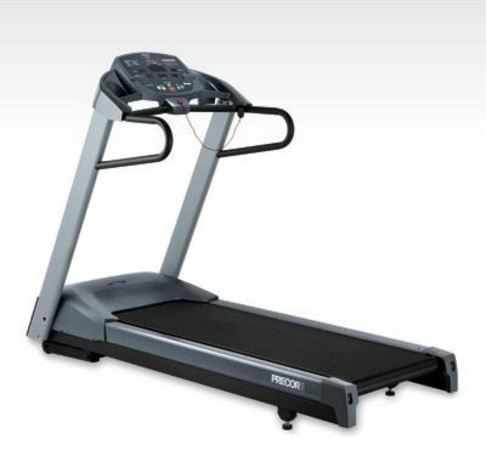 We offer 4 floors of fitness equipment! 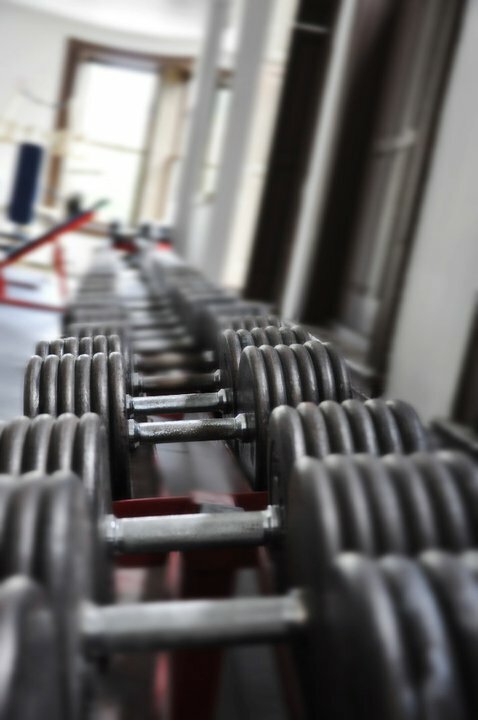 The bottom floor is the perfect place to lift heavy. 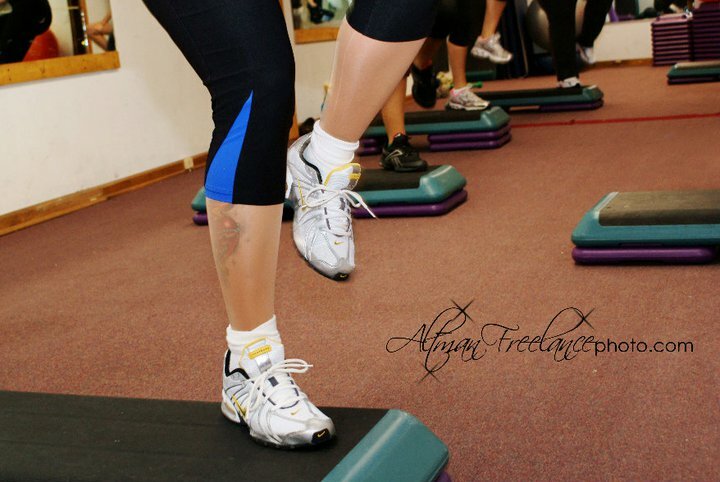 The main floor has a variety of cardio equipment and weight machines, including a dedicated room for our classes. The middle floor offers over 11,000 lbs of freeweights. The top floor has a dedicated room for cycling classes. Indoor Cycling: Indoor cycling is a group exercise class performed on stationary bikes. During the class, the instructor simulates hill-climbing, sprints, and races. Indoor Cycling/Cross Training: Combines group cycling with weight and cardio training. Total Body Workout: Define and strengthen your muscles by constantly challenging your body using a variety of equipment - weights, balls, and resistance bands. Body Sculpting: A combination of traditional body sculpting methods using free weights, resistance bands and your own body! YOGA: A class concentrating on stretching and moving the mind and body.